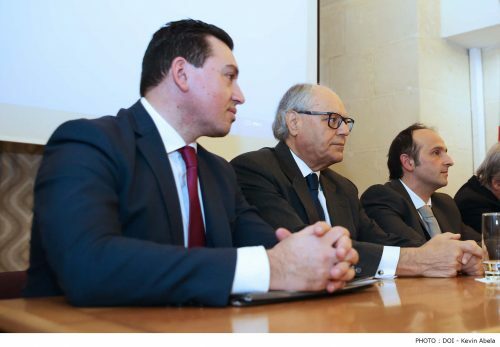 Minister for Finance Edward Scicluna and Parliamentary Secretary for European Funds and Social Dialogue Aaron Farrugia addressed a conference on Wednesday morning held at the National Statistics Offices in Valletta. 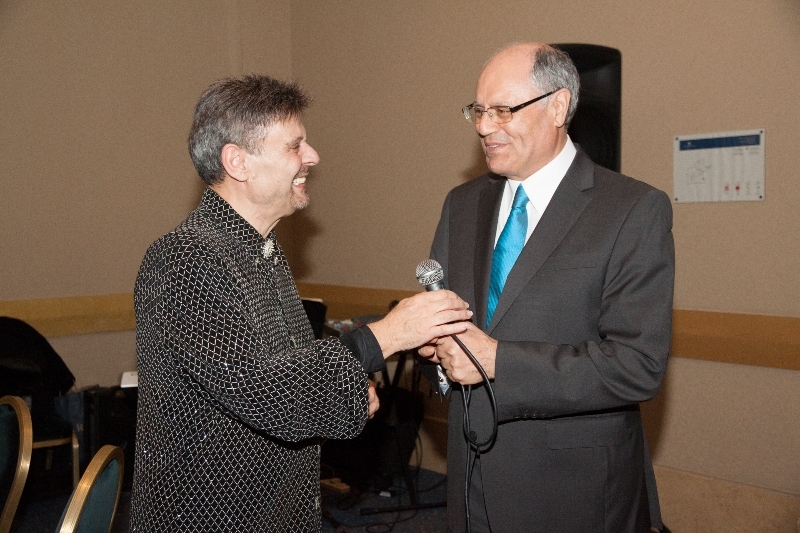 This conference launched a three-year specialised training programme designed for national statisticians and other statistical officers, with the intension of increasing efficiency and providing a better service within the public administration. “It is of utmost importance that we have independent institutions, such as the National Statistics Office, to make available statistics and analysis that are free from bias and external influence,” remarked the Finance Minister. He also emphasised the importance of having statistics that are of high quality, coherent, reliable and published in a timely manner. 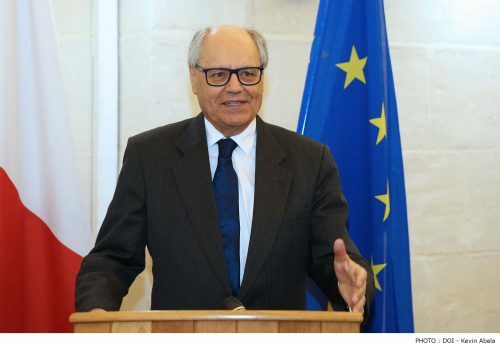 Minister Scicluna stressed about the role of the National Statistics Office (NSO) to come up with objective statistics showing a true and factual economic and social picture of the country. He remarked that to achieve such aim, NSO has a professional and dedicated staff and provides adequate training to its staff members to remain at the forefront of statistical developments. Professor Scicluna also noted the importance of investing in technology to enable NSO facilitate in processing of accurate data. The Minister added that interaction and discussions between professionals in the statistics field working in other institutions in Malta is crucial, while good communication with all stakeholders is also important so that data is accessible to formulate better policies based on statistics. 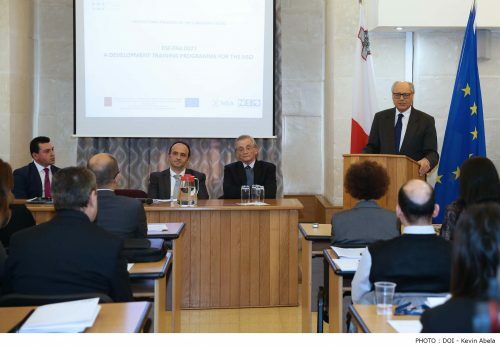 Parliamentary Secretary for European Funds and Social Dialogue Aaron Farrugia said that investment in institutional capacity and in the efficiency of public administrations and public services at the national, regional and local levels is done with a view to reforms, better regulation and good governance. 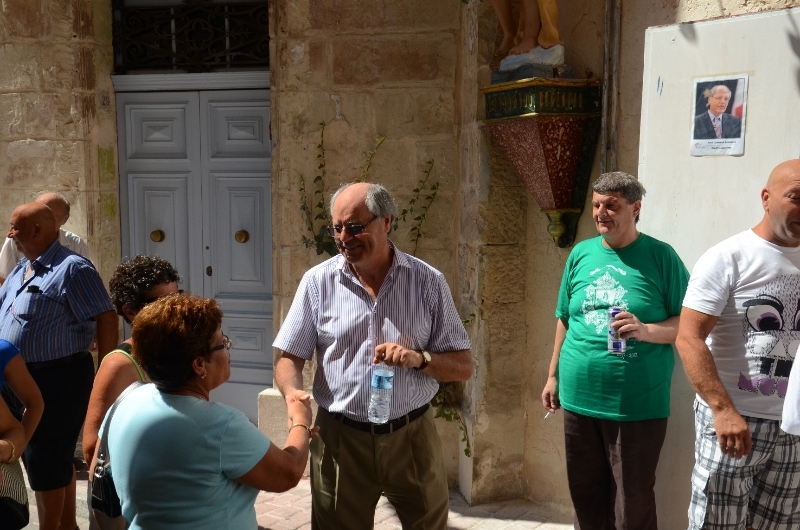 He explained that a number of projects worth €14 million are being financed through the European Social Fund. Around five thousand Government employees will be trained. 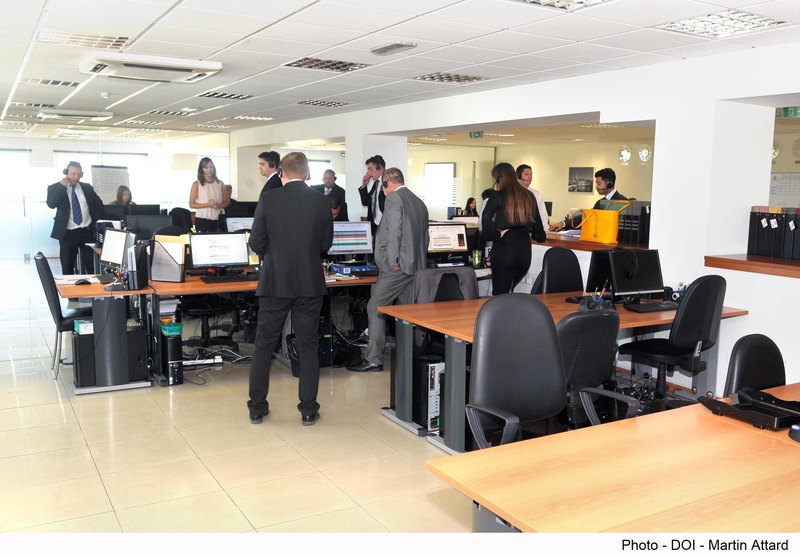 “One of these projects is the one under discussion today where under this programme 148 people working at the Malta Statistics Authority will be trained by 2020,” he said. “We are recognising that the time has come to elevate the role of statisticians and look beyond classic statistics and probabilities, but to start looking at statistics as a tool for data analysis and the development of upcoming trends and patterns.” This project valued at €355,913 acting as a leverage to achieve such goals. 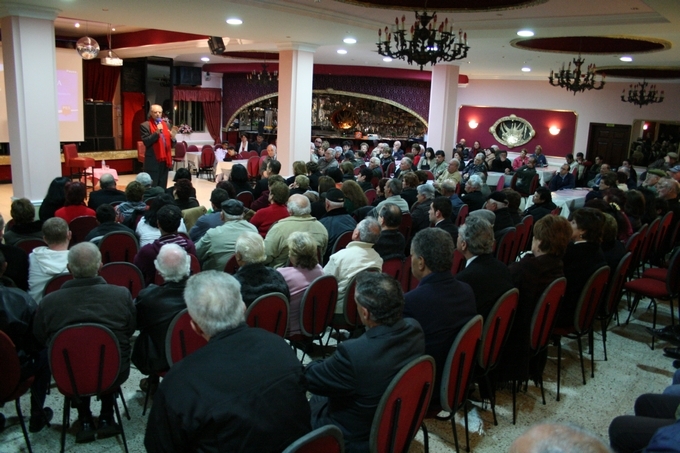 Farrugia said that capacity building is a priority for the government. 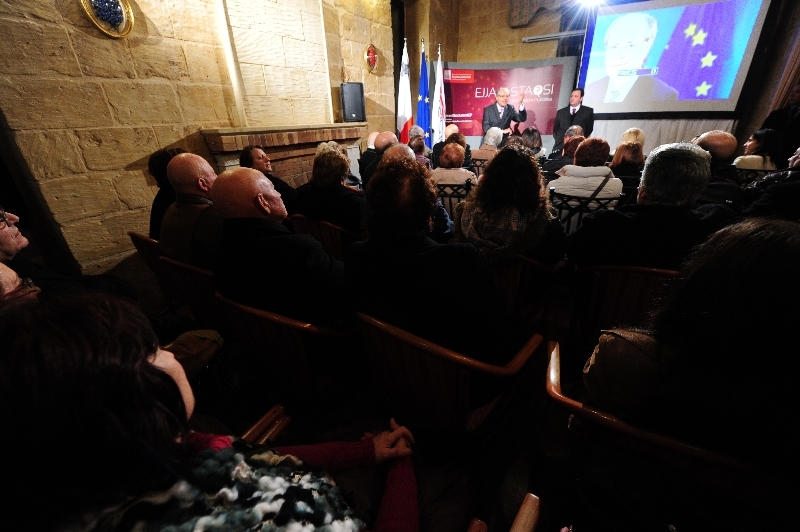 With the help of EU funds, the Maltese government is fulfilling its vision to building a public service to be proud of. This project is one of many training programmes cutting across the civil service. 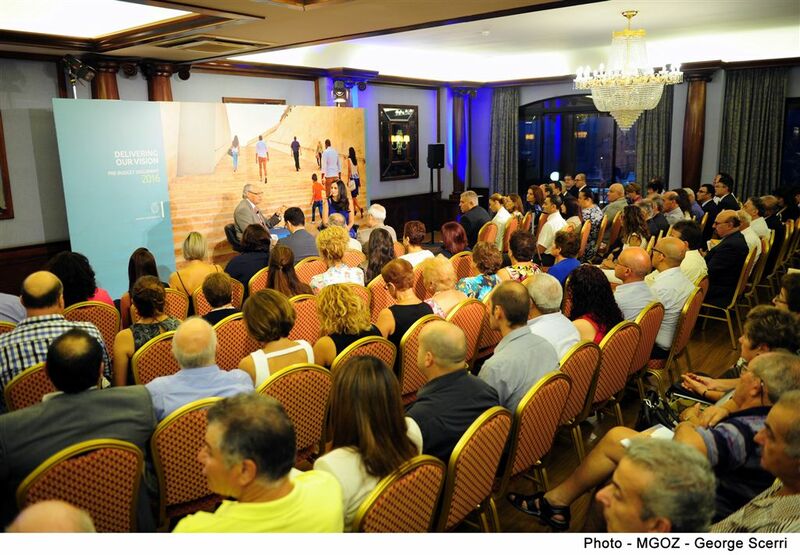 Others include a project by the Institute for the Public Services valued at €4 million, a project by the Ministry for Health worth over €2 million, an Arts Council Malta project providing tailor-made training programmes for over 250 culture sector employees, and a project by the National Audit Office to enhance the skill-base of the staff.